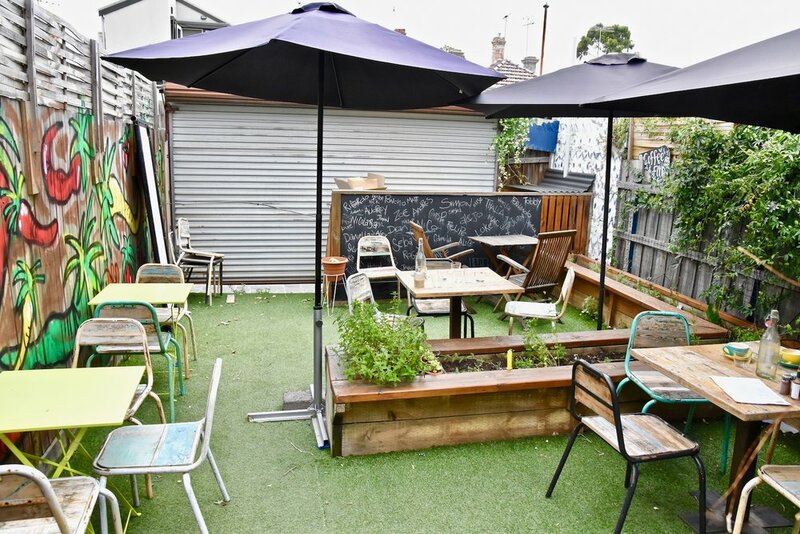 Buenos dias in Carlton North is the brainchild of three Latin Americans with a passion for food, coffee and the vibrant Latino culture. ¡Buenos días! means 'good morning’ and is a common and happy phrase used across Latin America where children grow up being taught to say good morning to all they meet or simply pass along the street. This polite and friendly way to go about the morning, is embedded in the Latin America culture. In line with this mind set, this new café brings the trio’s passion to life, paying homage to their roots and offering a humble and happy space for all. Handpicked and locally sourced, the food and drinks transport guests to the other side of the world, with its authentic and unique Latin American influence. Arepa, Chorizos and all sauces are house made and the café endeavours to source certified organic produce where possible. The Platano Asado is perfect for sharing. 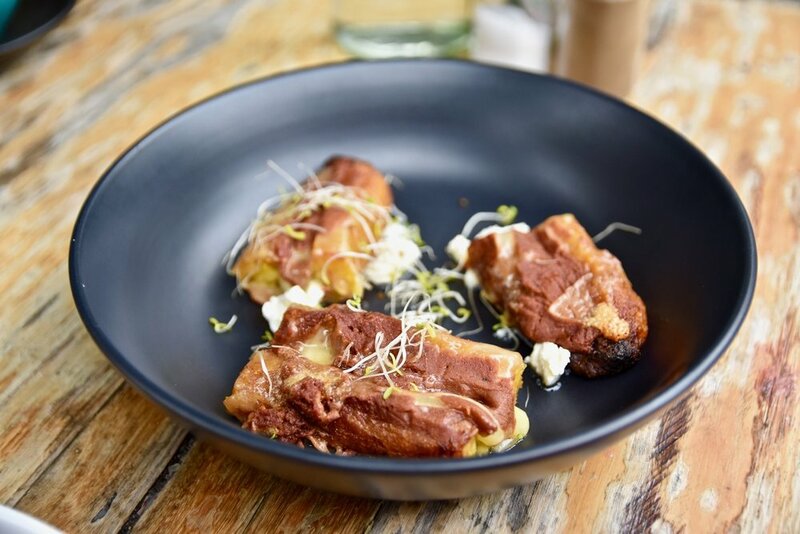 A Colombian dish of baked plantain with bocadillo (guava paste) and cheese this is a wonderful combination of sweet and savoury. For something more interesting, the Reina Pepiada is an absolute standout. Fluffy homemade Arepa is topped with flavour laden ropa vieja (pulled beef), mushrooms, cheese and guacamole. This is one dish that is not shy on flavour. If you’re feeling extra hungry and want something hearty, we recommend the Bombonera Sandwich Steak drizzled with Chimichurri served in toasted organic sourdough with rocket, cheese and caramelised onions. Just yum!